Have questions? Feel free to give us a call at 617.266.4266, or shoot us an email at info@comicopia.com! 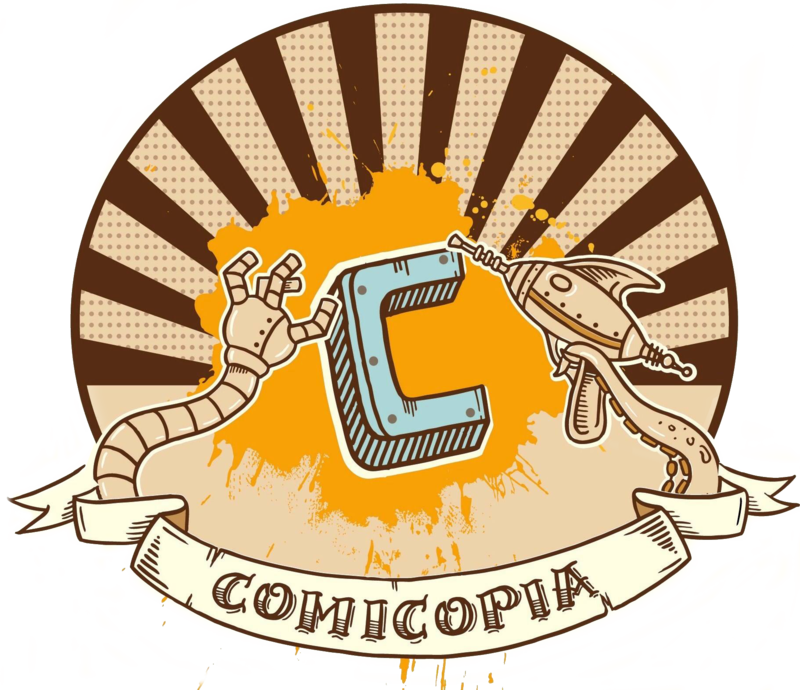 Comicopia is open every day, Sunday-Saturday, from 11am to 7pm. We are closed only for Thanksgiving & Christmas Day. Please follow us on social media to be kept up to date with emergency closings.